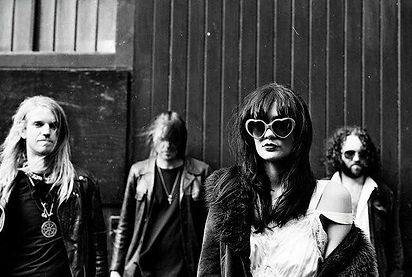 Futurepicks and utterly stunning purveyors or dark rock, Saint Agnes (photographed by Rob Blackham) are Big In 2019. 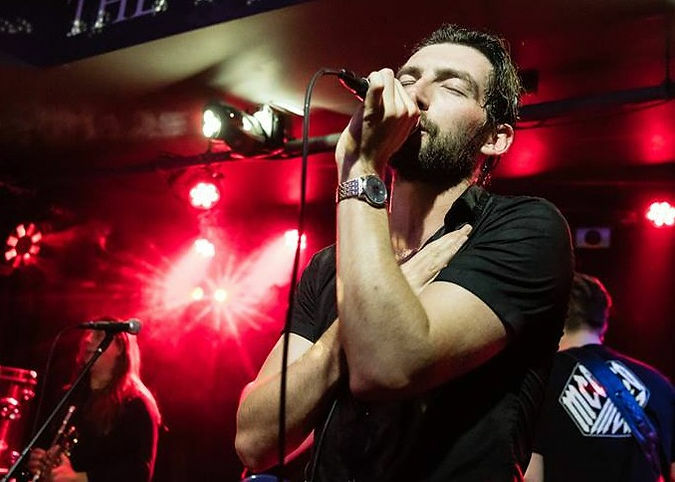 Maverick upstarts Al Moses and raucously raw Getrz, are also among thirty three bands appearing at This Feeling Big In 2019 events around Cardiff, Glasgow, Manchester and London! Add a double vinyl album! Bonus! An award to opportunity, the following talents have won a slot on The Bigs! Take Notice. Previous tip, Bang Bang Romeo are supporting Pink on tour, this summer. You can’t stem this tide that the likes of Zuzu and Seamonsters are now riding. TF tips are big all over; Catfish & The Bottleman, Gerry Cinnamon, The Struts and The Slow Readers Club included. Avalanche Party were Big In 2018, now NME have cottoned on for 2019. If you want to get ahead, get on the small venue circuit to rock, it’s . It’s been the Summer Of Love, increasingly, all year round on this circuit. ‘If you’re going to see the emergence of a new great band you’ll see them at This Feeling first” (Carl Barat). Showy showmeisters, Red Rum Club, for instance. Real artists, real talent, real passion is all that matters… No stats. No cosy relationships with PRs, managers and agents. No ad spend, no label, no agent? – No problem. It’s ALL about the music. Just ask Tom from Blossoms; “This Feeling were the first to take a real punt on us, they gave us our first London show which helped kick start it all.. Our amazing agent came to see us that night and took us on”. Now supported by Red Stripe and Pirate Studios, This Feeling packs out club nights in 40+ (and growing) locations, from small towns to big cities, nationwide. It’s also an established presence at major music festivals including Isle of Wight, The Great Escape and Y Not. The newer wave of music industrious and media/blogs would be a different landscape without This Feeling and the invitation to be involved. Are you feeling the Fertile Environment yet? Go BIG. Below; Red Rum Clubphotographed by Jon Mo.